Jack Hendry’s confident debut for Scotland should be a source of pride for Dundee, according to manager Neil McCann. Jack Hendry believes Scotland’s friendly double-header against Costa Rica and Hungary has shown the national team has come a long way in solving its central defensive problems. Dundee goalkeeper Scott Bain has revealed the burning desire he has to get back involved in the Scotland set-up. Talking Football: Can any of the Murray magic rub off on Scottish football? 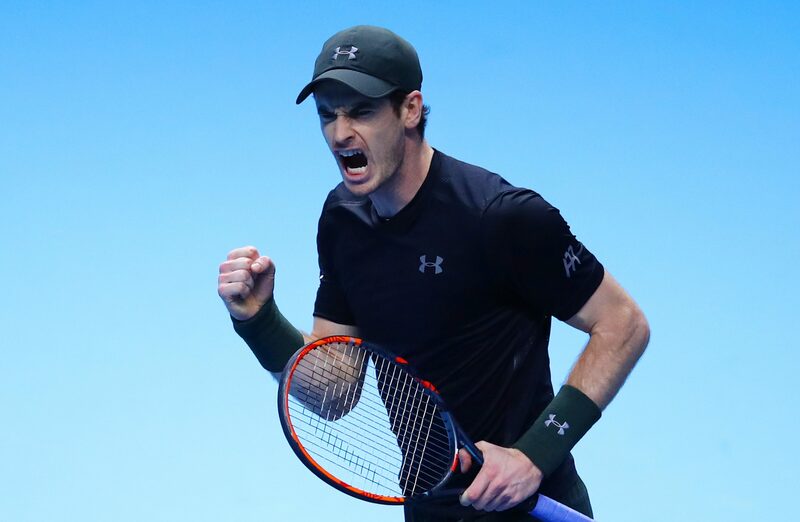 Our very own Andy Murray, Dundee's chance to get away from the danger zone and Dundee United's crunch clash against Hibs all come under the spotlight in Talking Football with Courier sports writers Ian Roache, Eric Nicolson and Neil Robertson. 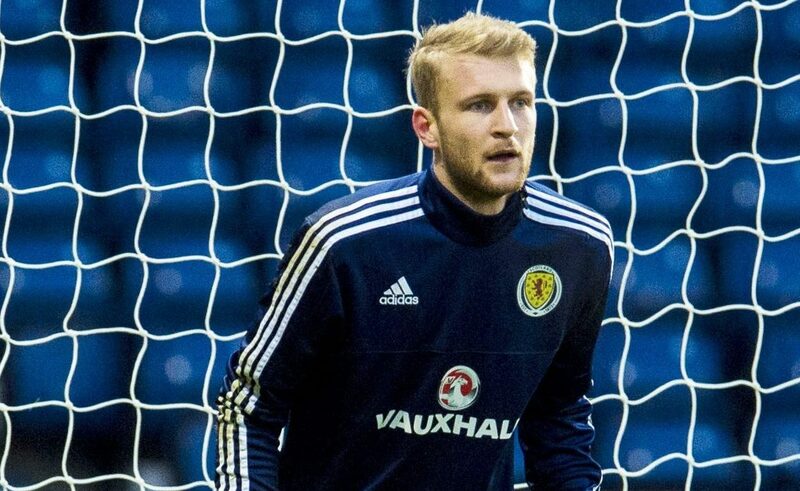 Dundee goalkeeper Scott Bain has been named in the Scotland squad for the summer friendlies against Italy and France.